Products in store approximately 2-3 days. We send with DHL or Postnord depending on parcel size. We send with DHL and charge the freight cost on your invoice depending on parcel weight. Delivery time: Goods in store approximately 2-3 work days. Price example: 0-4 kg is 84SEK, 4-11kg is 89SEK. Only company customers. We send the order on your contract of freight. Give us your freight number in the field: "Message to shop". You will be debited by your shipping agent. 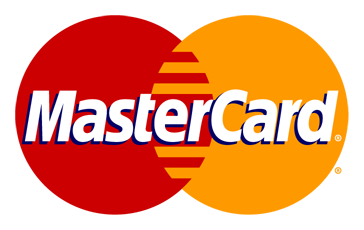 Pay for your products directly with your Visa or Master Card.